Why do AquaTurbo AER-AS Surface Aerators perform so well? A new way of doing business. 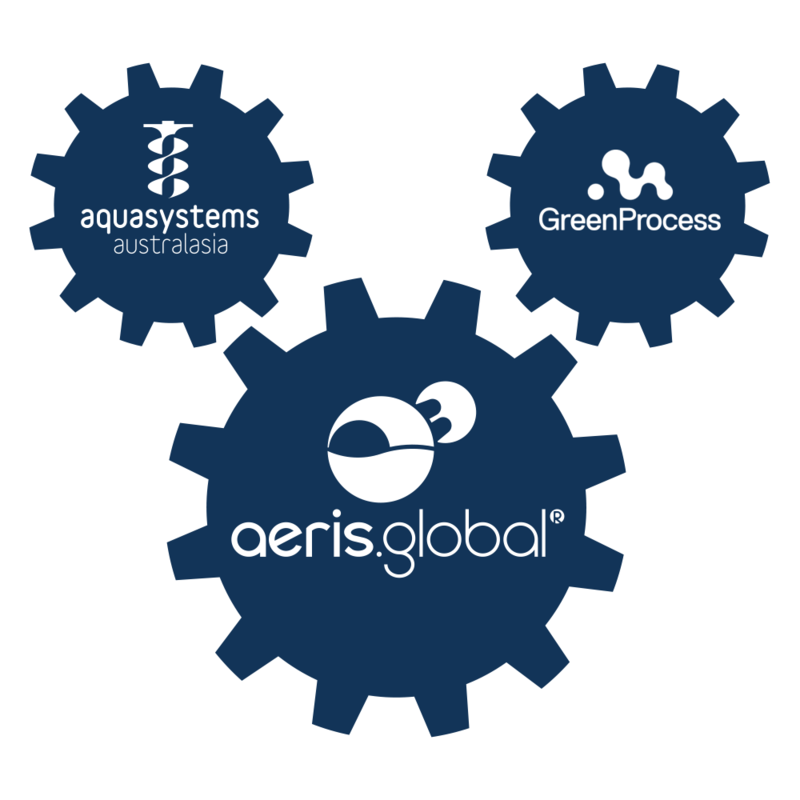 Aeris Global Limited has been formed by the principals of New Zealand based Aquasystems Australasia Limited and Australian based Green Process Pty Limited to focus solely on mechanical aeration projects. Aeris Global represents the interests of Aquaturbo Systems Group, Belgium; one of the world’s leading designers and manufacturers of water and wastewater equipment for industrial and municipal markets. Aeris Global designs and manufactures a wide range complimentary products and accessories from its comprehensive Wanaka based facility. The Aeris Global team incorporates talented design engineers, skilled tradesman, experienced project managers and multi-disciplined field technicians. To ensure local support and after sales service, Aeris Global also has sales offices in Wanaka, New Zealand and Melbourne, Australia. Aeris Global has successful installations throughout New Zealand and Australia covering a wide variety of industrial and municipal applications.